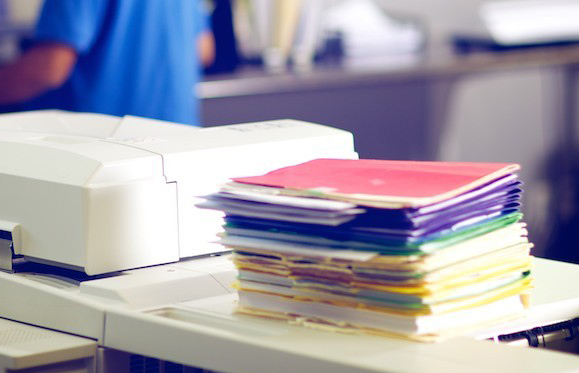 Record retrieval services include medical records retrieval, police records and business records obtained by LORR. Imagine having your entire case, but without dragging heavy document boxes or bulky case notebooks. This is possible with our Texas edocument services! 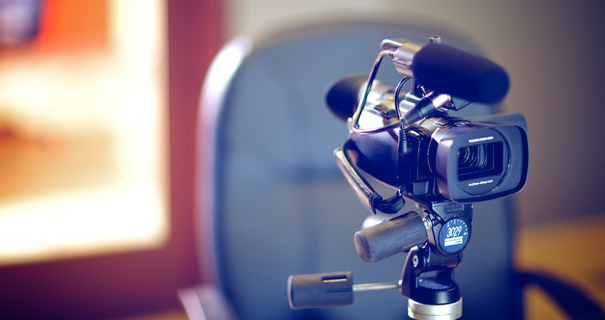 LORR’s legal videography will give you crisp, high-resolution images and clear audio quality. LORR can create digital or print legal presentations and trial exhibits for use in trials and mediation. We understand the sensitivities of service, and can be aggressive with difficult witnesses and discreet with cooperative witnesses.